The video shows the study visit organised in the city of Milan under the EUROCITIES Solidarity Cities initiative. 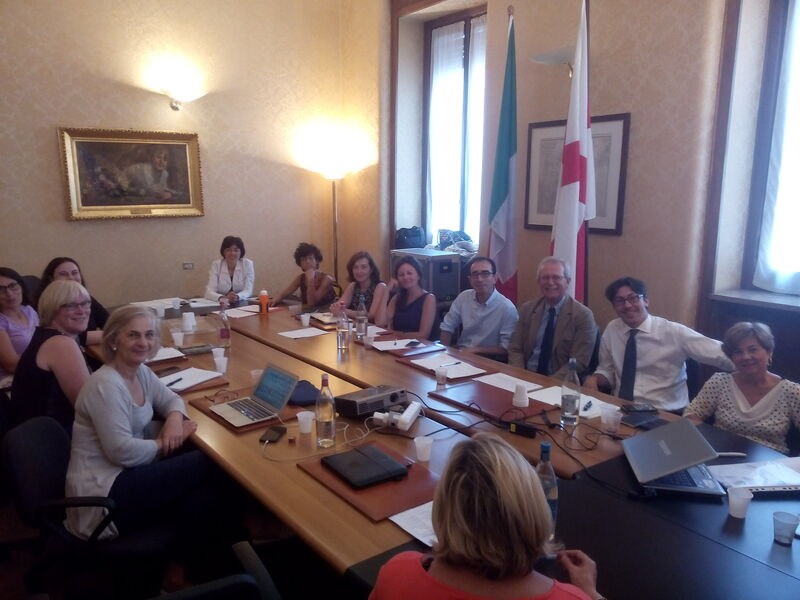 EUROCITIES’ members of the Working Group Migration and Integration and representatives from the European Commission and the OECD visited two key pillars of the reception and integration system of the city of Milan. The field visits were organised on 8 November 2018, back to back with the Integrating Cities Conference VIII – Cities4People: Migrating ideas, inspiring integration and in the framework of the Solidarity Cities Initiative which Milan has joined. 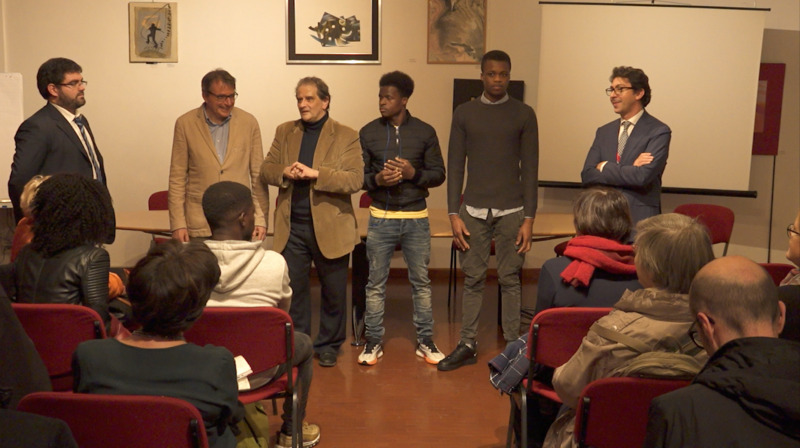 The visits aimed to show international participants the characteristics of the models of reception and early and long-term integration exist in Milan. Participants discussed with the city officers in charge of the different services and also talked directly with the migrants and refugees beneficiaries of the services. They provided their inputs and feedbacks during the day as well as on the day after, during a policy learning activity where other cities reflected on the potential transferability of some elements to their local context. 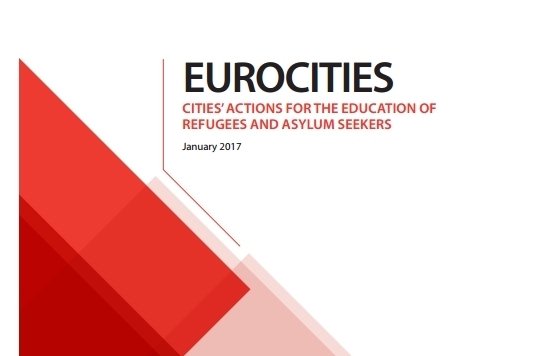 EUROCITIES organises on 18 September 2017 from 11:00 to 16:30 an expert meeting focused on city-foundation collaboration in the field of education for refugees and asylum seekers. 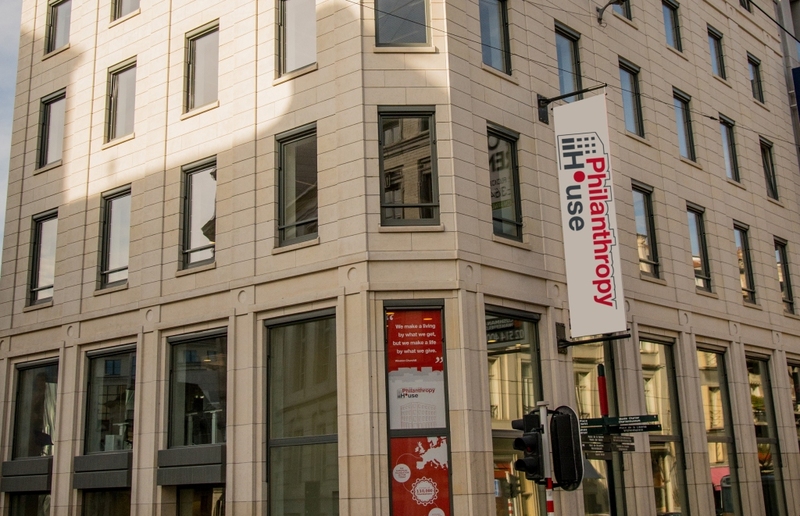 This event will be hosted by the European Foundation Centre in the Philanthropy House in Brussels. 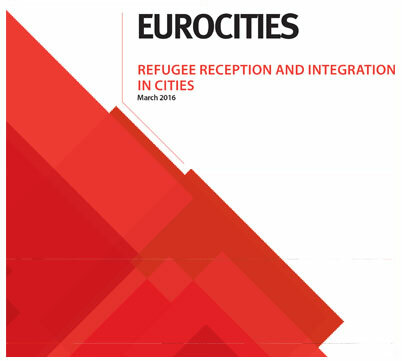 The event, organised in the framework of the Solidarity Cities Initiative and with the support of the Open Society Education Support Program, will be attended by experts from Think Tanks, European Commission services, European Parliament, NGOS, Foundations and Philanthropies and Representatives of cities members of EUROCITIES. It will aim at taking stock of existing initiatives and at exploring possible steps forward to maximise the impact of common work between foundations and cities, through knowledge exchange and transfer of expertise. It will also create vital links between foundations and cities with the hope of seeing examples of city-foundation collaborations in the field of education flourish across Europe. We would be extremely happy to count on your participation and your contribution to the debate. Please register at this link before September 14th. 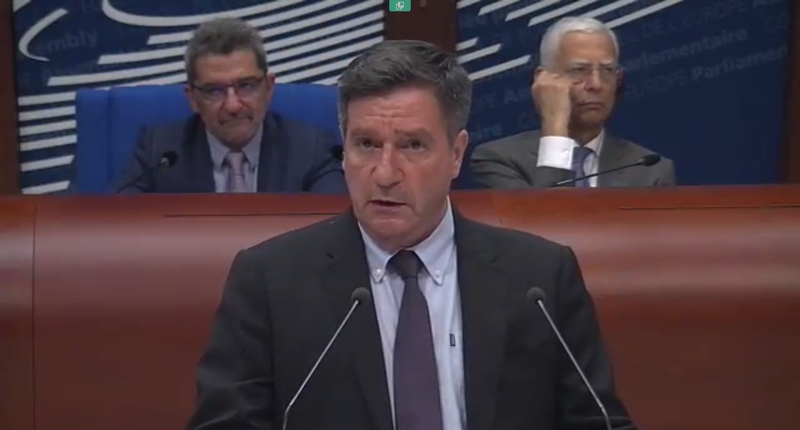 “More than ever, European cities and local governments can play a crucial role in the protection of the rights of refugees and migrants, and their integration,” today said the Mayor of Athens Georgios Kaminis, addressing the Parliamentary Assembly of the Council of Europe at the opening of a joint debate on migration. Mr Kaminis reviewed the measures taken by his Municipality these latest years in order to tackle the refugee crisis. “We currently provide housing in 300 apartments rented by the Municipality, to secure decent living conditions for the refugees. Using European funds and donations we have created a Coordination Center for our city to provide a variety of services addressed to the people in need, gradually focusing on integration,” he explained. “The migration issue is here to stay and is far from being solved,” Mr Kaminis warned. “Experience has shown that every delay or refusal to face this reality turns into a structural problem that is much harder to solve,” he said, adding that it was a concern for all countries, equally. “The countries of entry cannot carry this heavy burden by themselves,” he stated. He added that Europe needed to provide answers and practical solutions to the migration challenges by protecting refugees’ fundamental human rights and their right to build a new life in Europe. “Migrant and refugee presence should be seen as a unique source of wealth for European cities, as a main component of our inclusive and dynamic development,” Mr Kaminis concluded. On 17th of July the Mayor of Athens Mr. George Kaminis presented the Mayor of Amsterdam Mr. Eberhard van der Laan with the "Medal of Honour and Benefaction" of the City of Athens, and made him honorary citizen of the city. The medal was awarded to Mr. Van der Laan in the presence of the Dutch and Greek ambassadors, as a token of appreciation for the very fruitful cooperation the two cities have had since they signed an MOU in 2014. The two cities cooperate in the fields of innovation, entrepreneurship, migration & integration, policies for drug addicts, the activation of civil society, climate change initiatives and sustainable development. Mr van der Laan praised Mr Kaminis' European commitment and hoped that the bridge between Athens and Amsterdam can support cooperation between northern and southern Europe. The political leadership of both the mayors of Amsterdam and Athens was instrumental in making the launch of Solidarity Cities possible in 2016. Both cities also take part to the EU Urban Partnership on Migration, coordinated by the city of Amsterdam. 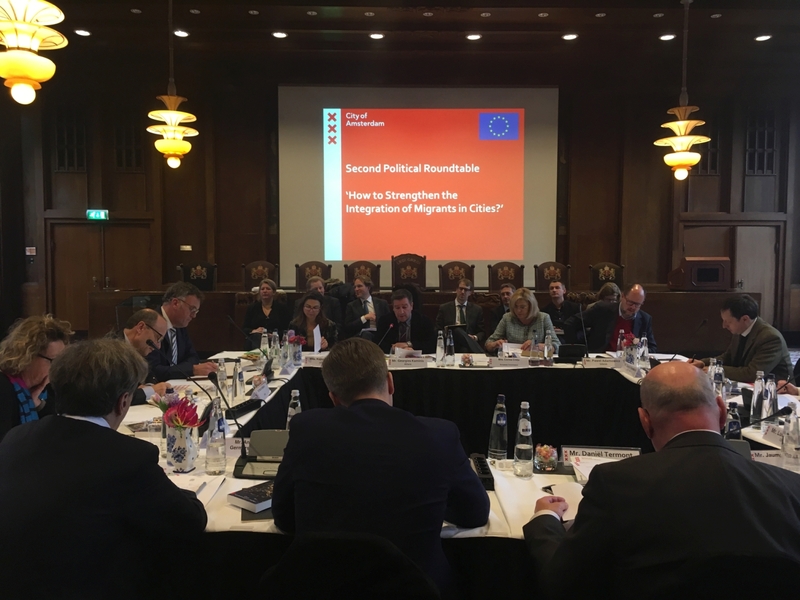 Amsterdam hosted the latest "High Level Roundtable on migration" of mayors and EU commissioners in February 2017. 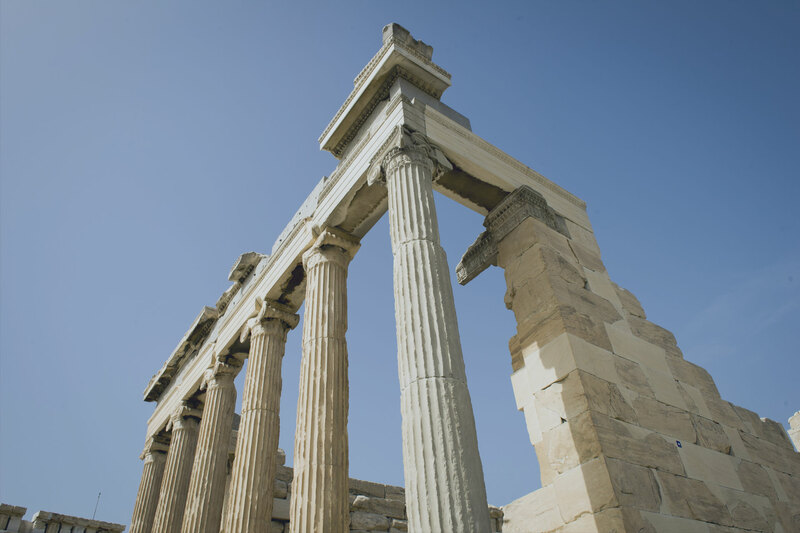 The next edition will take place in Athens in December. 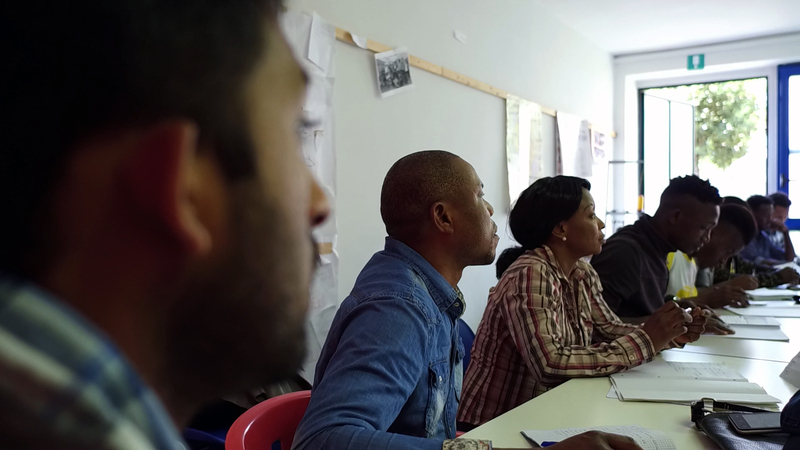 Thanks to a grant provided by the Open Society Foundations' "Education support program", EUROCITIES is organising two mentoring visits to cities on the front line for the reception and integration of newly arrived asylum seekers. 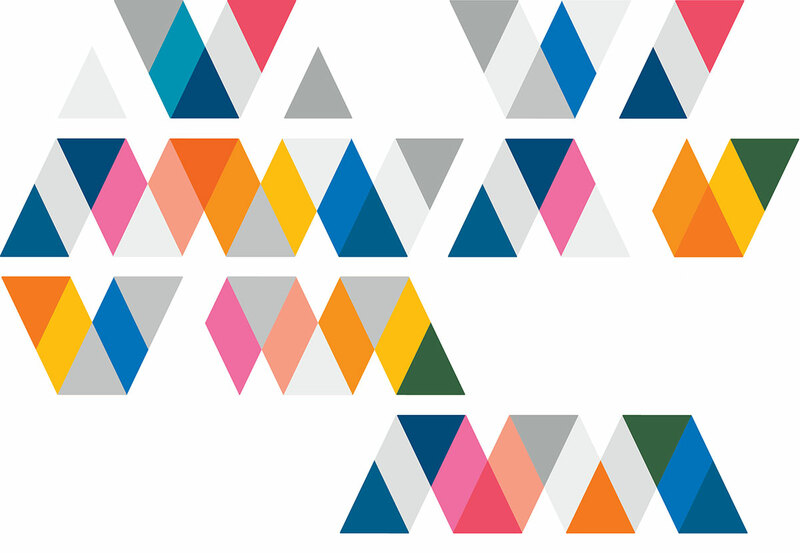 Milan (27-29 June) will receive a delegation consisting of experts from Leeds (UK) and Stockholm (Sweden), accompanied by Ceri Hutton (Migration Work) and Salvatore Sofia (EUROCITIES). The aim of the visit is to look at and provide recommendations on how the city works with the provision of education to unaccompanied minors seeking asylum in the city and currently in reception centres. 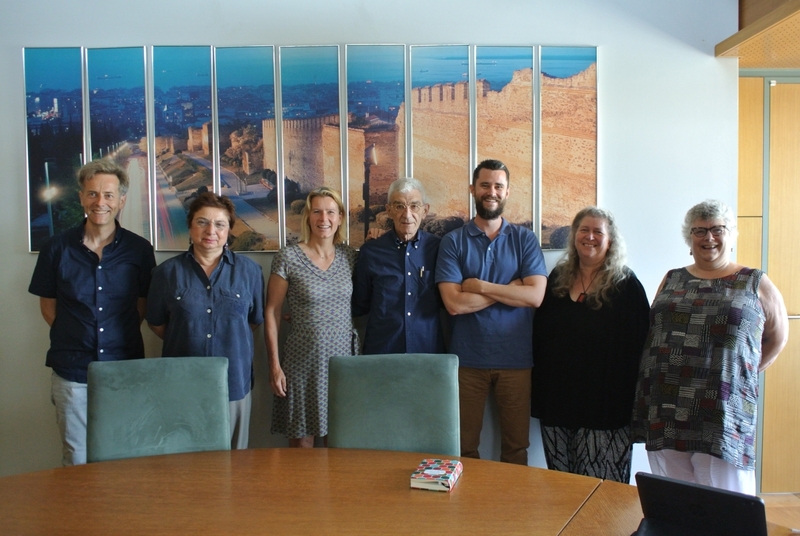 Thessaloniki (10-12 July) will receive a delegation consisting of experts from Amsterdam and Zurich (tbc), accompanied by Sue Lukes (Migration Work) and Thomas Jezequel (EUROCITIES). The visit will look at the role of informal education in fostering integration and community building. 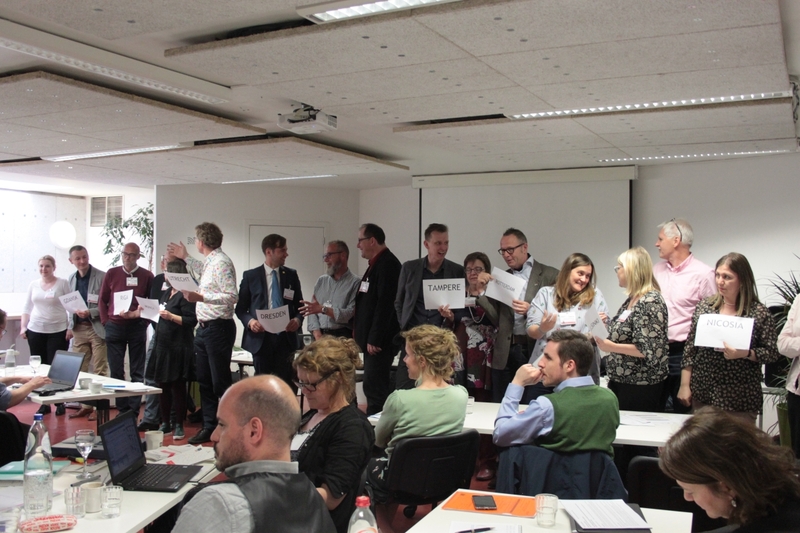 Interactive enquiry: to test and develop with local actors the ideas which the mentoring city and the implementing city formed provisionally in advance. Help the Implementing city to prepare the ground locally for change. Reviewing and endorsing the action plan showing how the IC will achieve that change. Throughout their visit, the mentoring city and visiting colleagues will conduct an interactive enquiry to find out about current practice in the implementing city whilst working with implementing city colleagues to explore options for improvement. After meetings and interviews the mentor and facilitator will review what they have learnt and feed their observations back to the implementing city. The mentoring city and implementing city with the support of the facilitator will start the process of action planning, to lead to its first draft of an action plan. The involvement of a broader range of stakeholders should is always arranged. The implementing city and mentoring city will discuss an initial rough version of the action plan with these stakeholders and key city officers. Their feedback will inform further revisions by the implementing city and visiting team, so that a complete draft of the action plan will be ready before the visit ends. 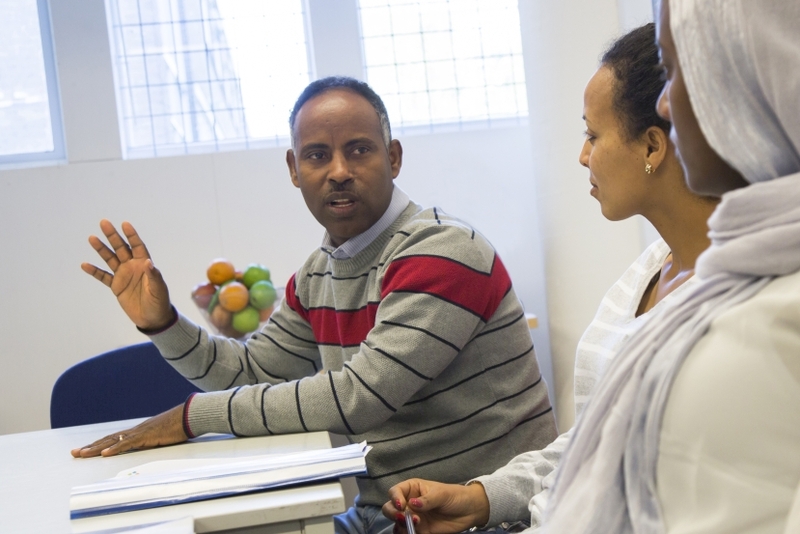 The official launch meeting of the CITIES GROW project ‘Cities integrating refugees and migrants through economic activities’ was held on 15-16 May in Brussels. Representatives from all 16 partner cities (Athens, Barcelona, Birmingham, Brighton & Hove, Dresden, Gdansk, Ghent, Helsinki, Lisbon, Munich, Nantes, Nicosia, Riga, Rotterdam, Tampere, Utrecht) as well 3 expert partner organisations (Migration Policy Group, Migration Policy Institute and Migration Work) attended the two day meeting. 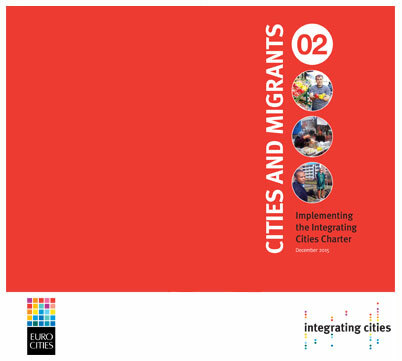 EUROCITIES, lead partner of the project, organised and coordinated the event while Migration Work provided training on the methodology to all partners. 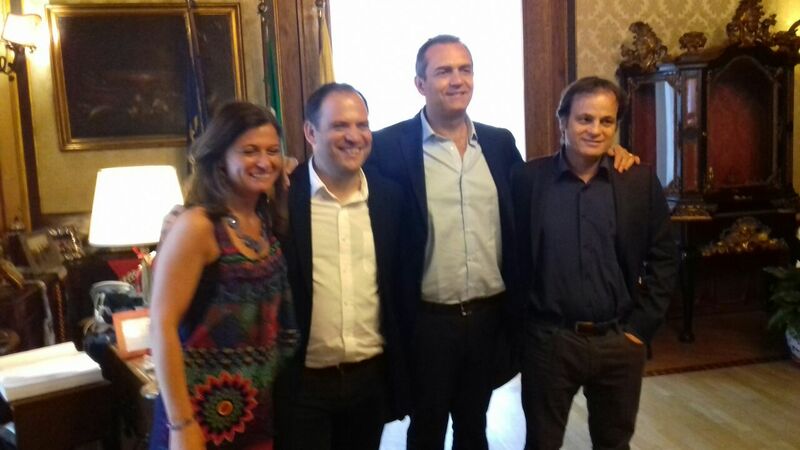 Jaume Asens, Deputy Mayor for Citizenship Rights of the Barcelona City Council, met with the Mayor of Naples, Luigi de Magistris, on the occasion of the Italian city's accession to the Solidarity Cities initiative. They explored how to increase cooperation between cities to address the refugee crisis. In a statement Sunday, Jaume Asens highlighted the tradition of collaboration between the two cities and announced that the incorporation of Naples will allow to "share best practices of both cities regarding policies of reception and integration of migrants and refugees." The Solidarity Cities Initiative welcomes cities which want to have open reception policies based on social rights, with the objective of sharing information and technical assistance, in addition to lobbying for better EU financing of integration at local level. By Laia Ortiz, Barcelona deputy mayor for social rights and chair of the Eurocities Social Affairs Forum. 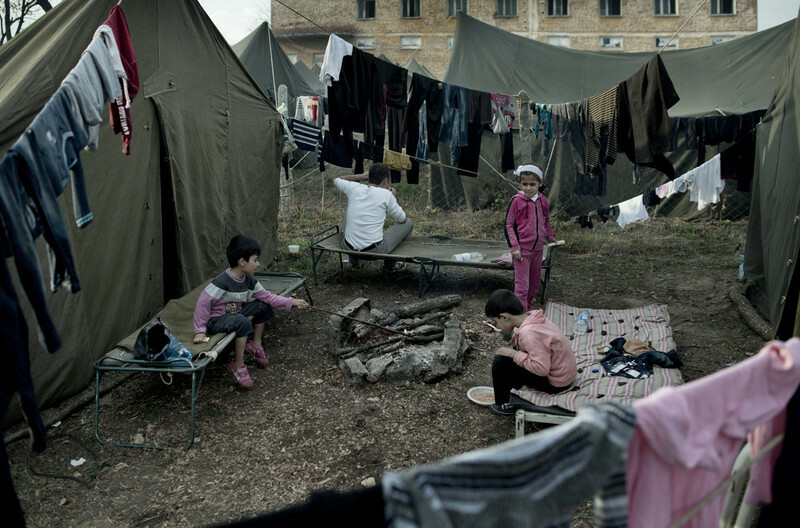 The refugee crisis is one we must address in our cities. I know this from experience: cities like Barcelona have become hubs for thousands of people seeking international protection. Long before Germany opened its borders in September 2015, ahead of the height of the crisis, cities like mine have been calling for a more constructive and humanitarian response. Through Eurocities we have a strong and united voice. Barcelona is among the 139 major European cities calling on the EU institutions for greater solidarity and a more humanitarian response to the crisis.